The captivating One&Only Nyungwe House resort, on the edge of the vast and ancient Nyungwe rainforest in the dramatic mountainous landscapes of Rwanda’s southwest, starts welcoming guests on 1 October 2018. Guests at One&Only Nyungwe House will have the opportunity to select from an array of carefully curated experiences during their stay. In addition to trekking chimpanzee and rare monkey populations through the ancient forest, guests can enjoy a wide range of remote outdoor pursuits from birdwatching, to a canopy treetop walk at the very top of the rainforest. Hiking trails lead from the resort deep into the jungle, such as the easy sparkling quartz Karamba Trail which begins in the open-air site of a former gold mine. The more challenging Mount Bigugu Trail covers the highest peak in the park with stunning views of Lake Kivu, dramatic hills and colourful flora and fauna. Other signature activities will include stargazing and nocturnal field walks, swooping over the panoramic African landscapes by helicopter, jungle boot camp workouts, spear throwing and archery lessons, an introduction to the African kitchen garden or insight into the secrets of African tea. 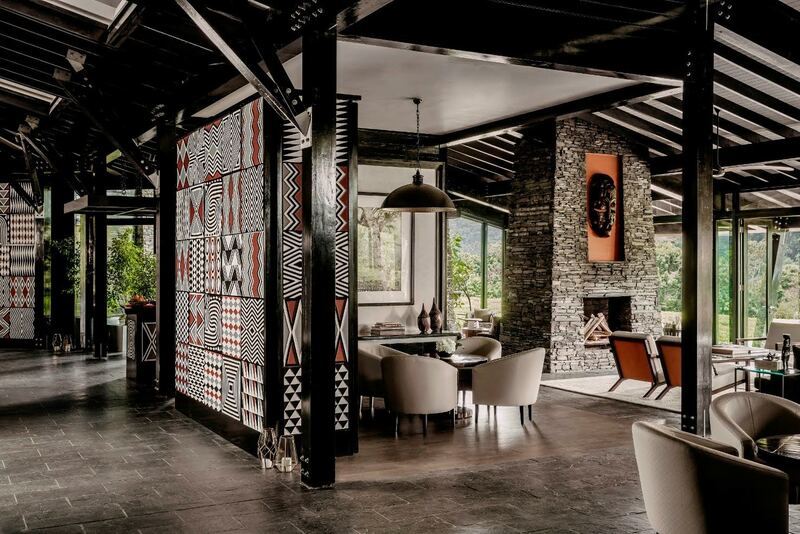 One&Only Nyungwe House will offer African-inspired cuisine within the surroundings of a traditional Boma, providing the perfect location to share adventures from the day and enjoy produce from the resort’s garden. Guests can savour the incredible natural flavours of Nyungwe and experience the ‘farm-to-table’ cuisine which provides the inspiration behind every tailored menu, favouring organic, seasonal ingredients from the fertile lands of Gisakura and surrounds. 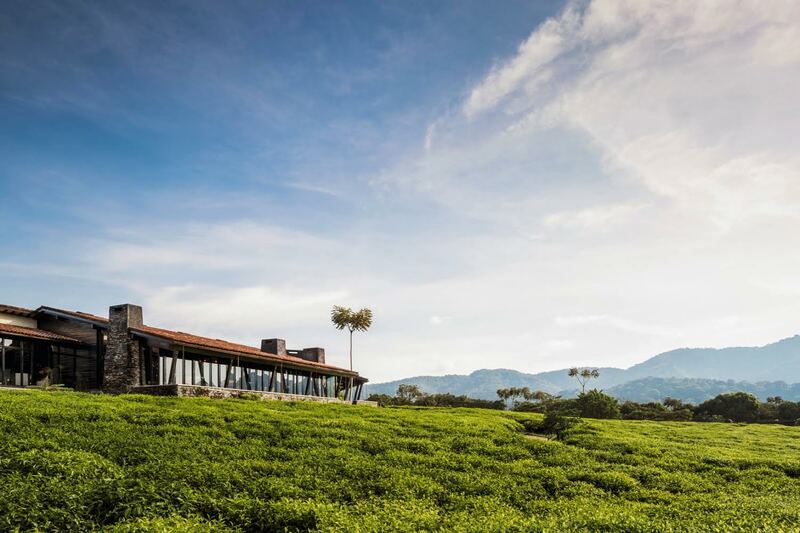 The dining room offers magical views of the endless tea plantation from dawn until dusk, whilst the tea lounge offers panoramic tree-top views. From stunning sunrise breakfasts, to gastronomic feasts on the elevated deck, or freshly prepared picnics, nutritious and indulgent options are available on every menu. The One&Only Spa will offer a blissful sanctuary inspired by nature with a range of exclusive beauty and wellness treatments using organic natural skincare products from luxury South African brand Africology. Each treatment combines the wisdom of traditional African holistic therapies with the power of purest natural ingredients including bespoke herbal oil massage for total body relaxation and Africology rituals to boost energy. Signature treatments will include Intoga Amasatchi, a seventy-five minute, deep-tissue, full-body treatment using hands and wooden sticks, which traditionally represent the wisdom and direction of the healer to stretch tight muscles and relieve toxic overload.